* The main difference between ®wOil and traditional oil color is ®wOil's ability to thin and clean up with water in place of solvent that requires special care in handling and use. * ®wOil can be thinned with water for painting, and all brushes and equipment can be cleaned with soap and water. * The use of solvents is not necessary with ®wOil. * Therefore, artists who are sensitive to solvents can enjoy using oil colors again without the use of solvents, allowing for a greener painting environment. 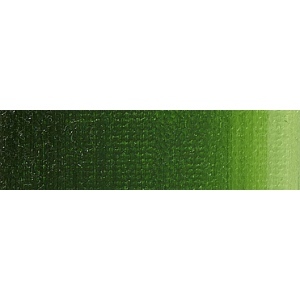 * A beautiful selection of pigments are used in ®wOil to provide a full spectrum of colors. * ®wOil uses single pigments wherever possible. * Single pigments provide a wide color range in themselves and offer cleaner, brighter mixtures with infinite hues. 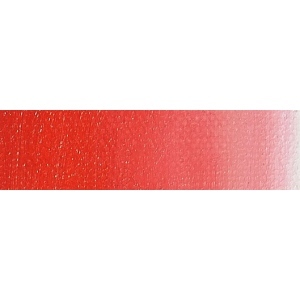 * ®wOil colors are produced using variable pigment opacity. 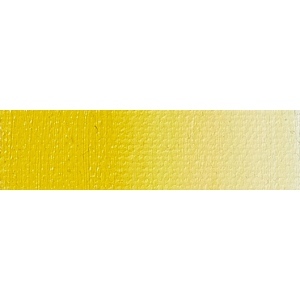 * Opaque colors provide covering power and flat areas of color while transparent colors provides depth to the painting. * High pigment strength provides for good covering power, which is the ability of a pigment to either go a long way or cover over previous layers. * ®wOil has a very smooth buttery consistency which allows ease of use for the artist the viscosity or thickness of the color is medium to heavy body which can be used directly from the tube or thinned with water or with ®wOil mediums as desired. * ®wOil colors can be blended with traditional oil color and mediums. * ®wOil Color is not classified as a water based color but can be blended with acrylic based color (must add a few drops of water). * The reflective quality of the ®wOil film varies from color to color because each pigment requires differing volumes of oil in formulation. * The addition of water mixed to thin the color as well as the use of ®wOil mediums will also alter surface luster. * Most artists want to be sure that their colors are permanent. * Pigment developments have led to continued improvements in the lightfastness of artists' colors. * These improvements have been utilized in ®wOil. 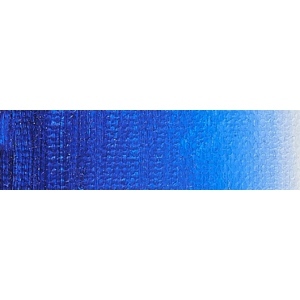 * All ®wOil colors are rated Lightfastness I or II and are recommended as permanent for artists' use. * When ®wOil is thinned with water, the water evaporates from the paint film fairly rapidly, leaving behind a traditional film of oil that dries by means of oxidation. * The different drying rates of ®wOil colors are due to the different reaction of each pigment when mixed with oil. * ®wOil colors should dry between 3 and 5 days which is slightly faster than traditional oil colors. * Oil painters who are sensitive or want to avoid exposure to solvents such as mineral spirits or turpentine. * Students and teachers in schools and colleges, where the use of traditional oil color is prohibited because of the need for solvents with health cautions. * Artists who work in a small home environment and wish to reduce the odor of traditional oil painting techniques. * Traveling artists can transport all ®wOil products (Color & Mediums) on airplanes (subject to the individual airline regulation).